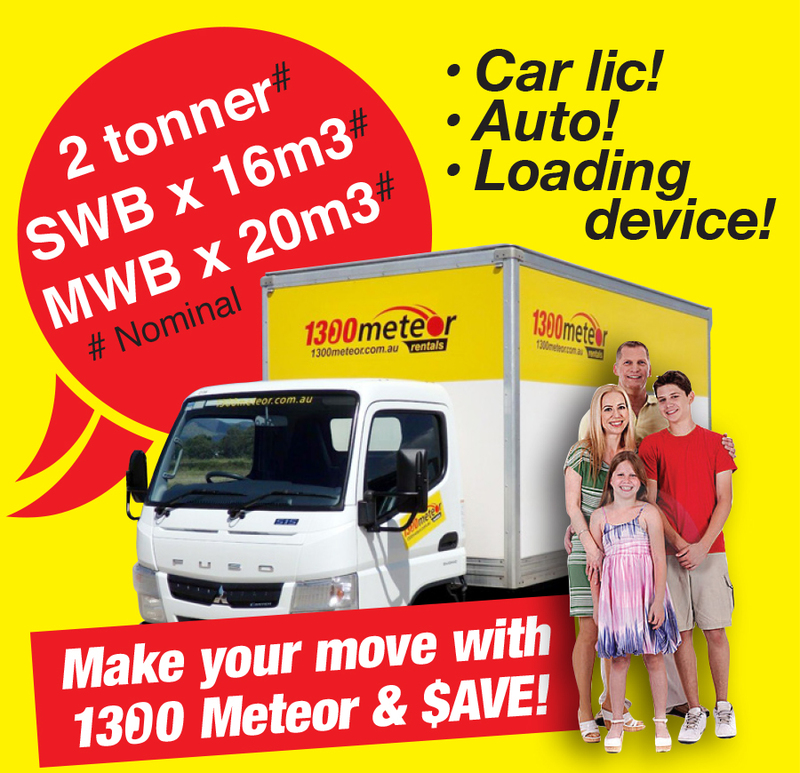 1300 Meteor for Car, 4WD & Minibus Hire In Townsville! Car, SUV, 4WD, minibus & luggage trailer hire Townsville adjoining airport (free pickup), compare & save on quality reliable new & low age vehicles, one way rentals welcome! NQ's largest hire company for people movers, light commercials, 4WD's, trucks & trailers, with over 35 years experience! How do you make the right choice of supplier in Townsville? Who can you trust to look after you with a great deal for a quality car, 4WD or minibus and the service and professionalism you deserve and are paying for? We believe our customers are our best referee - check out our reviews! We provide a free airport pickup service to any renter of our motor vehicles! This includes cars, people movers, light commercials, 4WD's and trucks. Our local office adjoins the airport, in close proximity to the Strand (a world-class beachfront promenade with pools & parks, accommodation, eateries), Entertainment Centre, CBD, Castle Hill (lookout and walking tracks), Townsville 400 track, the new Stadium being built, and the Bruce Highway to Cairns or Brisbane. Click on RENTAL INFO for full details. Picking up in Townsville and finishing at another destination? 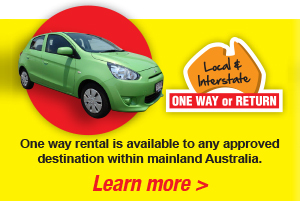 No problem - 1300 Meteor offers one way car hire to most locations in mainland Australia! Check out our quality cars, 4WD's and minibuses, our highly competitive rates, and the value!